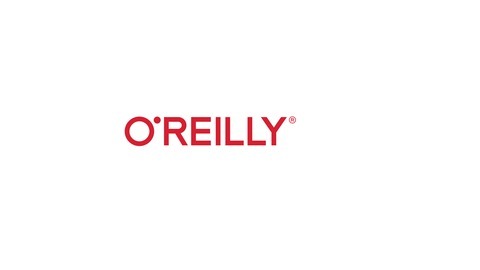 The O’Reilly Bots Podcast: The technical and social dynamics of solving scheduling problems. 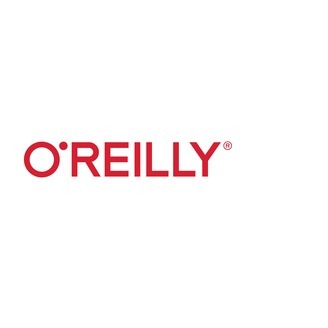 In this episode of the O’Reilly Bots Podcast, Pete Skomoroch and I talk to Jason Laska and Michael Akilian of Clara Labs, creator of a virtual assistant—Clara—that schedules meetings and interacts in natural language through email. E-mail is, to me, a highly promising (and somewhat underrated) venue for bots. Messaging is growing quickly, but e-mail is still the standard way to communicate within businesses and especially between businesses. E-mail conventions are somewhat standardized, and much of it is highly routinized—automatically generated reports, receipts, etc.—so it’s ripe for automation. Laska, who leads the machine learning efforts at Clara Labs, and Akilian, the company’s co-founder and CTO, talk about the reality of developing an AI-driven product, and explain Clara’s human-in-the-loop system. “People are still there to do some of the most challenging aspects of this work, and that’s exactly what you want to use people for,” says Laska. How both the Clara bot and its users deal with the often-complex social dynamics of scheduling, which is “fundamentally a negotiation,” says Akilian.